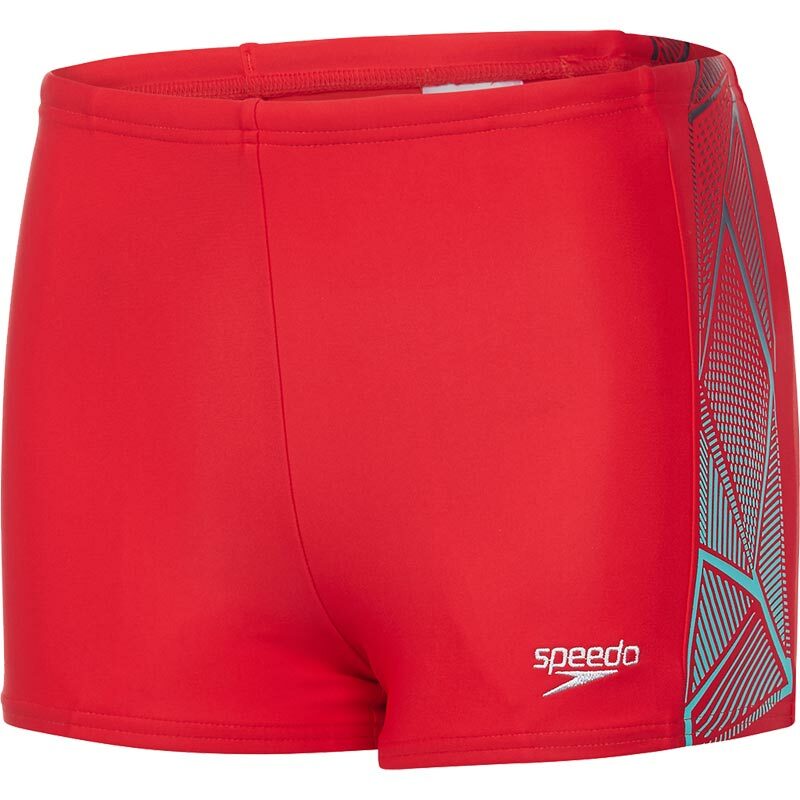 The Speedo ® Star Kick Logo Panel Aquashort is ideal for regular swimming. Made from Endurance 10 fabric which fits like new for longer. Drawstring waist - for a secure fit.